In my last post, I discussed our 20 revised theses and why I altered thesis 5. In this post, I’ll discuss why I replaced thesis 8. Since my new thesis is a replacement of the original thesis, rather than a modification, two explanations are required. So in today’s post, I’ll tell you why I decided to remove my original thesis 8, and in my next post, I’ll tell you about my new thesis 8. I originally included thesis 8 because there are some obvious differences in the styles of Newton’s early work on optics and his Principia. In Newton’s first paper on optics (1672), there is a strong emphasis on experiment. Experiment drives his research and guides his rejection of various possible explanations of the phenomena under consideration. Ultimately, he presents an Experimentum Crucis as proof for the certainty of his proposition that white light is heterogeneous. In contrast, the Principia (1687) displays a strong emphasis on mathematics. The full title of the work, the Author’s Preface to the Reader, and the fact that Book I opens with 11 lemmas outlining the mathematical framework of the work are just a few features that make it clear that Principia is primarily a mathematical treatise. I now think that my original thesis 8 is misleading. This resembles Newton’s earlier emphasis on grounding propositions on empirical evidence, rather than on speculative conjectures. From these three points, we can see that the methodological differences between Newton’s early papers and Principia aren’t as great as they first appear. But I did not remove my original thesis 8 because I think that the methodology of the 1672 paper is precisely the same as the methodology displayed in Principia. Rather, I don’t think my original thesis 8 captures what is important about these differences. As I have explained here, my project is to distinguish between those features of Newton’s methodology that changed, and those that stayed the same. Some aspects of Newton’s methodology developed over time. For example, he came to value geometrical synthesis over algebraic analysis. Other aspects of his methodology varied according to context. For example, in Opticks, he employs ‘experiments’ and ‘observations’, but in Principia, he employs ‘phenomena’. 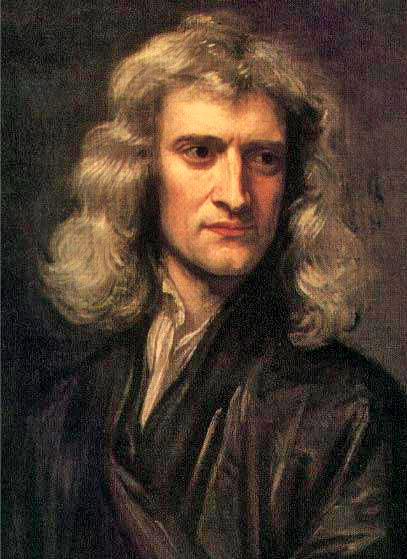 But this triumvirate of methodological ideas – experiment, mathematics and certainty – should be considered an enduring feature of Newton’s methodology.